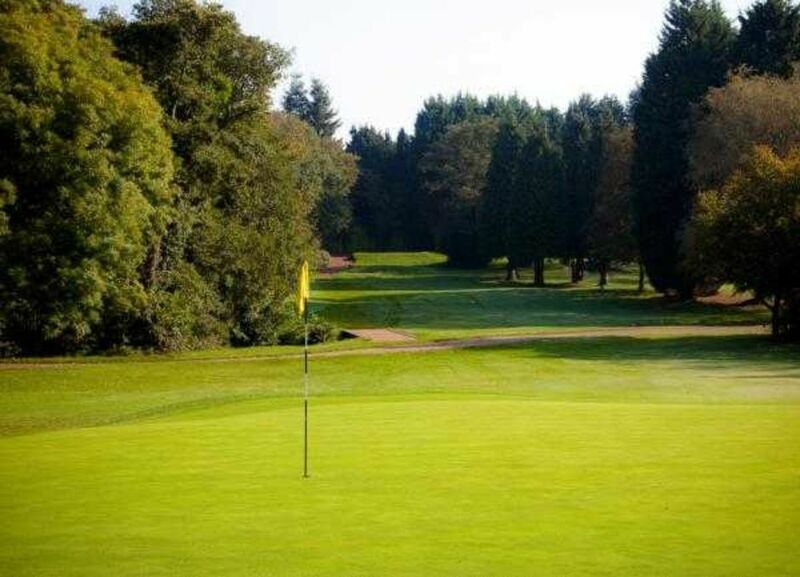 Cardiff Golf Club host a number of open competitions. These are played throughout the summer months and are open to both members and visitors. All our Club Opens provide you and your fellow golfers with an enjoyable day of golf and the opportunity to take part in a competitive event on our highly-regarded golf course and hopefully, take away some great prizes. When booking we do require you to pay in advance to secure your place. If you require more information please don't hesitate to contact us on 02920 753320 (option 4).